← Is Rewarding Mediocrity Ruining Our Youth? 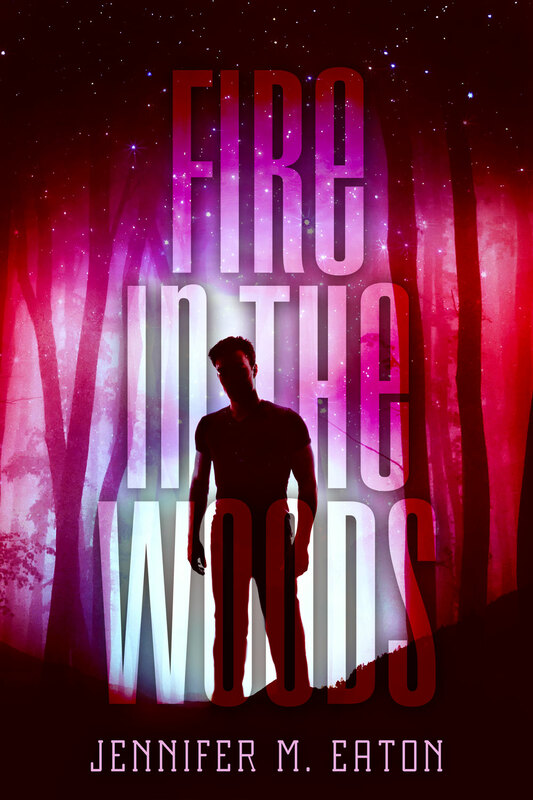 This entry was posted in Uncategorized and tagged Book, debut, fire in the woods, jennifer eaton, jennifer M. Eaton, novel, science fction, scifi, trailer. Bookmark the permalink. Have fun. Ten days is going to seem like a long time when you have something so exciting waiting at the end. Love it. I will be sure to include the link to the trailer during my stop on the blog tour. I think it’s funny that you find the promotion aspect of writing fun when so many authors complain about it. I think it would be exciting, too. It means you have a book out there for public consumption. What can be more thrilling than that? I hope your sales exceed your wildest dreams. I will do my part to make that happen! Thanks so much for the support Sharon! Bravo! *cheering* Can’t wait for the book. Outstanding! Love the voice and then, after the high points, “What did YOU do…” Perfect. This is HOT, Jennifer. Hot. Congratulations. I’ll be reading it.